History has it that in the late 1500 AD important Mughals camped in this “char bagh” with a stunning chhattis-dari (36-pillared pavilion) at its heart. This shielded the women in its underground chamber during the summer as it had a moat of water on all its four sides. Later, as the conquering Maratha army marched towards Delhi, the Jadhavs took possession of this natural water catchment area. 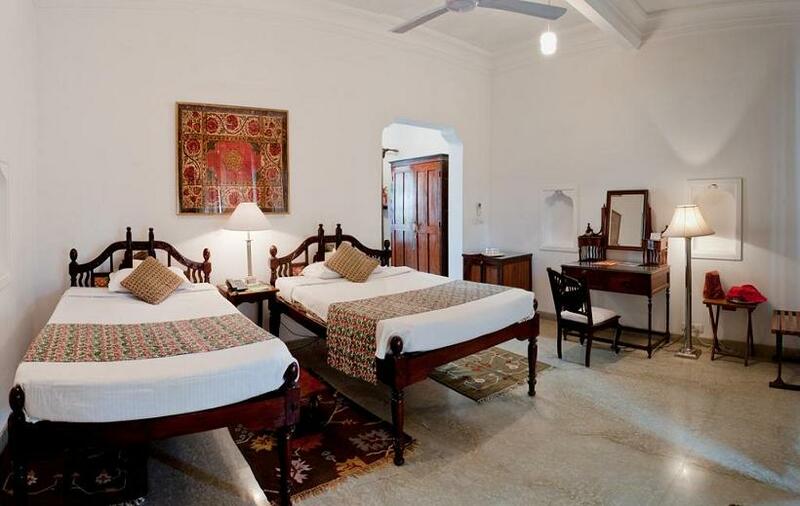 Sardar Deorao Bhausaheb Jadhav and his son Sardar Krishnarao Deorao Jadhav used this 'bagh' as a summer house with the ladies’ section in Deo Bagh and the mens’ section in Jai Vihar, the family's current home. 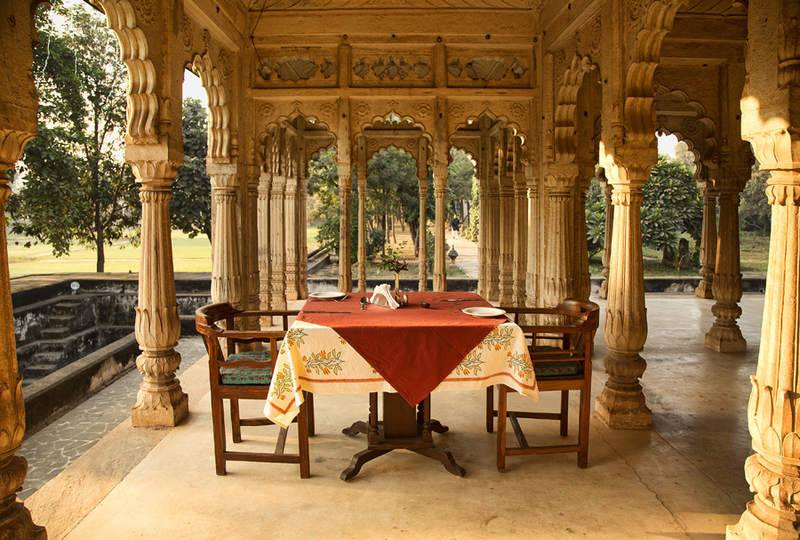 The garden complex houses the most exquisite family temples, a ‘hathi khana’ for elephants, stables and cenotaphs. 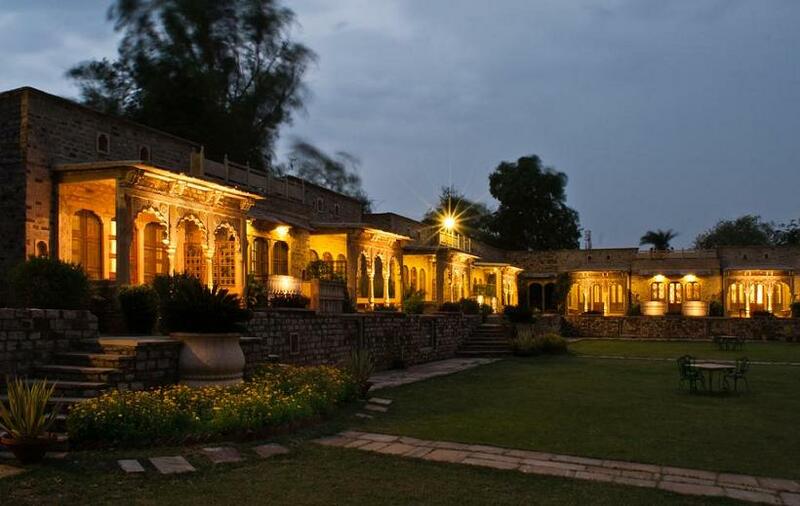 Important Gwalior State meetings, especially against the British – when the valiant Rani of Jhansi fought from the fort rampart close by, were held here during that time. 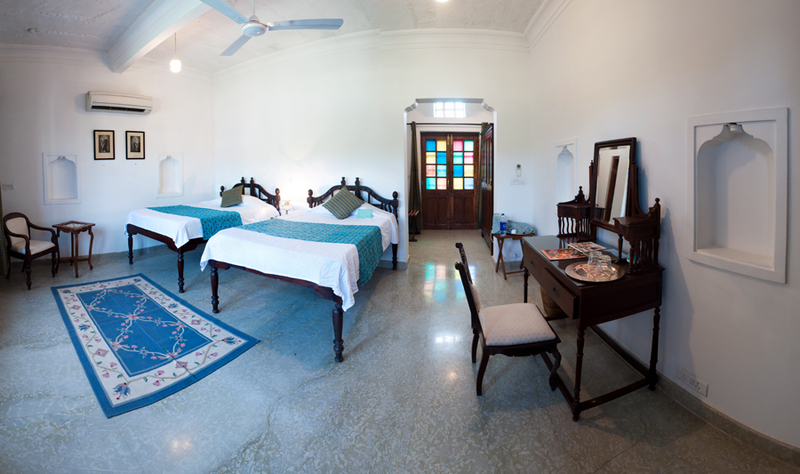 Deo Bagh has 15 rooms spread across 5 wings facing a Nau Bagh. 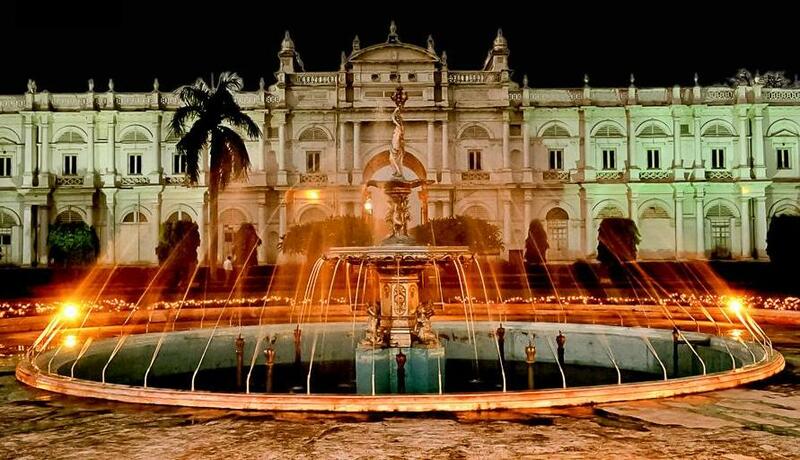 These have been named after the historical connections of the Jadhav family of Gwalior. There are 3 suites and 12 rooms. 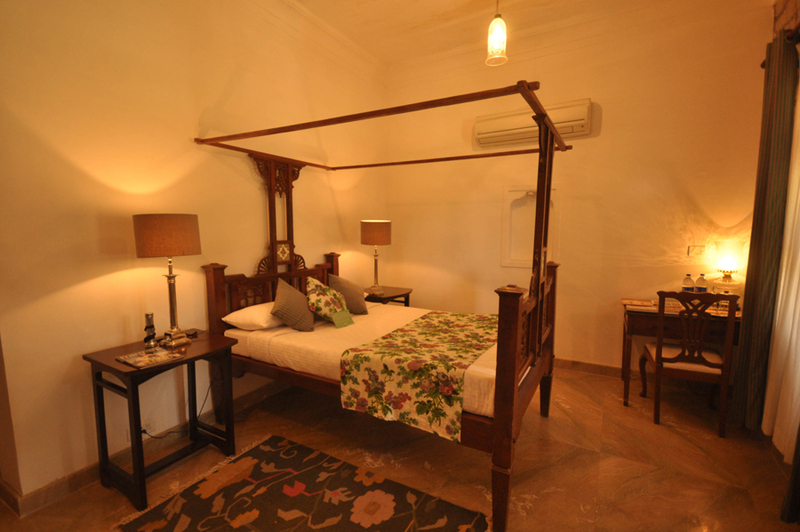 Should you want two or more adjacent rooms, please make a request while booking. The reservations office shall try its best, but all categories of rooms are not always found together. 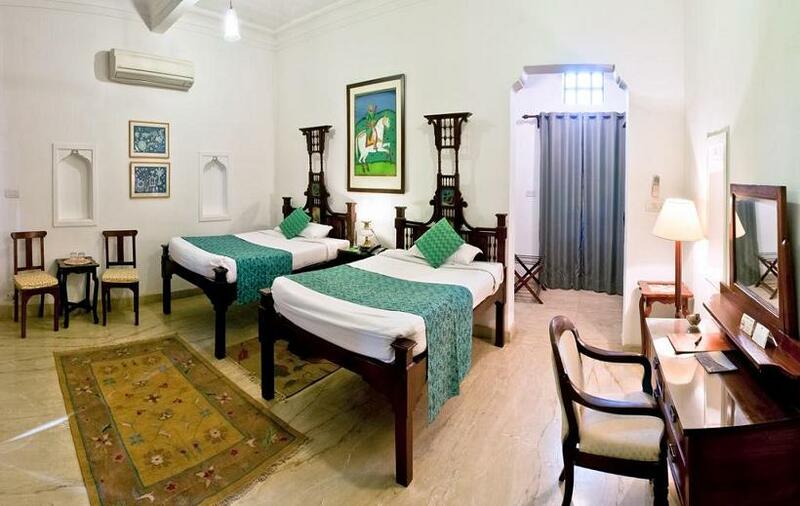 In the large dining hall of this hotel elates guests with delicious spread of North Indian delicacies along with some surprise items of Continental cuisines. 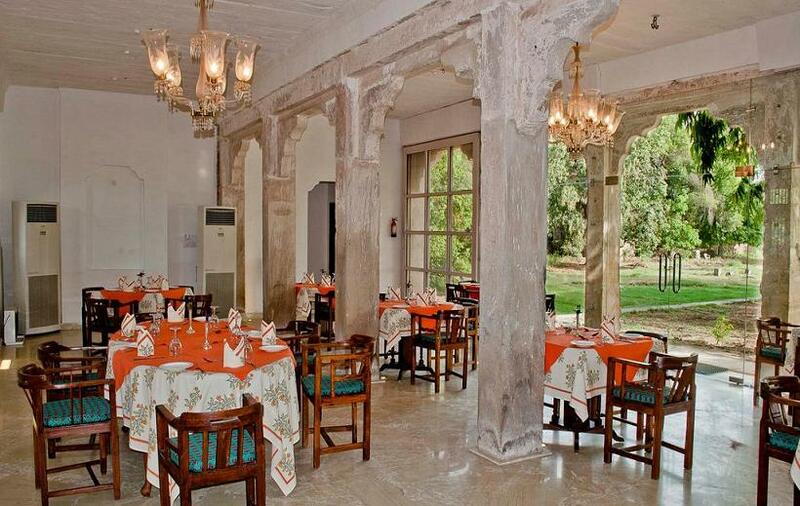 Most famous dishes in this hotel are the authentically cooked Maratha delicacies. The chefs are very accommodating here and can prepare dishes as per the whims and requests of the diners as well. 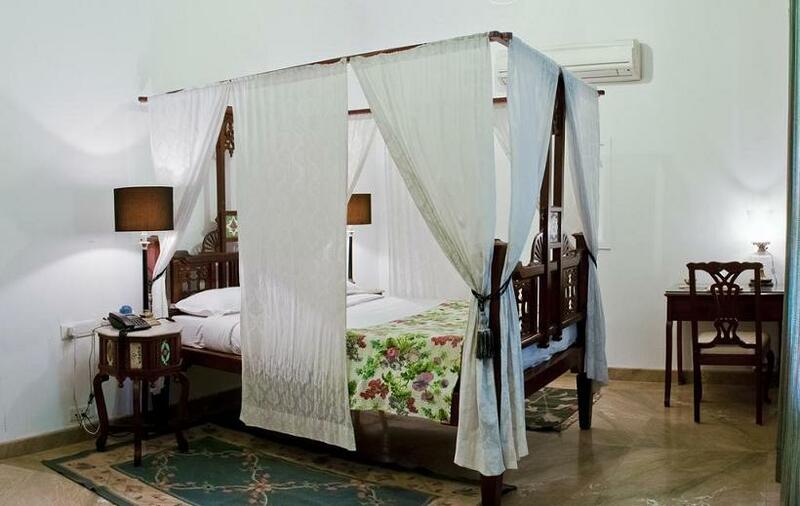 Bathroom amenities, Mineral Water, Fruit Basket, Airport/Railway Station Transfer, Hot/Cold Running Water, Guide Service, Taxi Service, Conference Hall, Doctor on Call, Air Conditioning, Tea/Coffee Maker, Wi-Fi, Laundry Service, Parking and Internet Facility. Nearest Railway Station Gwalior 06 Km. Nearest Airport Gwalior 17 Km.